Home \ Tag "Soldier Front 2"
MMO Attack brings you a first impressions video of Soldier Front 2, the newest free to play MMOFPS from Aeria Games. 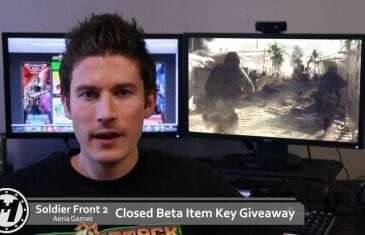 MMO Attack and Aeria Games have teamed up to offer our fans some great open beta item keys for their latest MMOFPS Soldier Front 2.
Who won our E3 SWAG giveaways? Also get some great in-game items for LOEV and Soldier Front 2, and FISHAO beta keys. Win free E3 shirts, Soldier Front 2 in-game items and more! 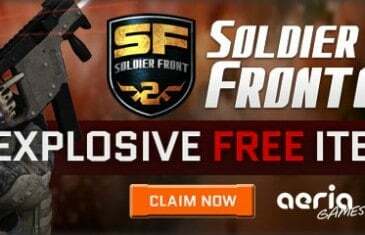 MMO Attack and Aeria Games have teamed up to offer our fans some great closed beta item keys for their latest MMOFPS Soldier Front 2. 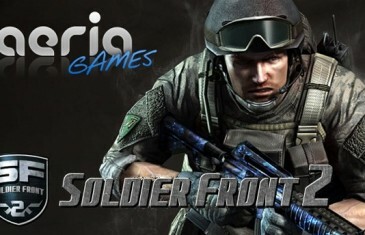 Aeria Games have just announced that the closed beta event for their upcoming action MMOFPS title, Soldier Front 2, is now underway. Win Riot Points, a SMITE God, Soldier Front 2 early access keys and more! 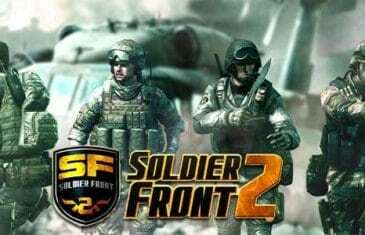 MMO Attack has teamed up with Aeria Games to offer our fans exclusive early access keys for their latest MMO First Person Shooter, Soldier Front 2. 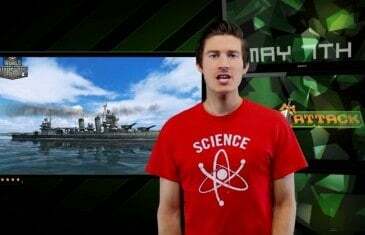 Your Daily MMO and MMORPG News for Wednesday May 22nd. 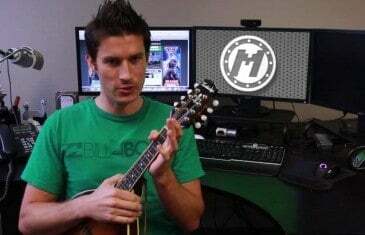 Today Mark discusses Merc Elite, Wildstar, Vindictus, Soldier Front 2 and Uncharted Waters Online. Today is Tuesday May 7th, and this is what's happening in the MMO World. The Daily XP from MMO Attack. 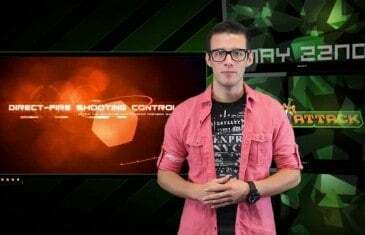 Today Aeria Games is shooting us some new info for their heavily anticipated free to play first person shooter Soldier Front 2.